There are a number ways you could go with a Hanukkah cocktail, either chocolate like gelt or fruity like sufganiyot. But since Hanukkah focuses on lighting the menorah, why not try a drink you can light on fire as well? 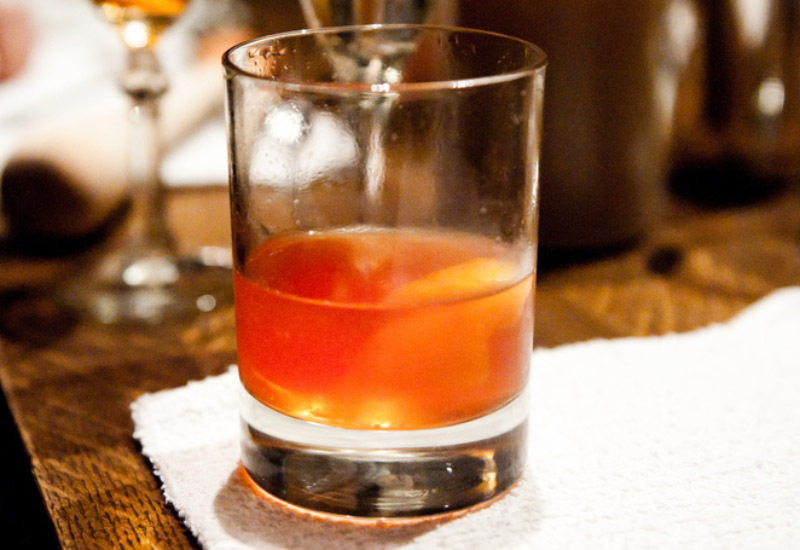 The “Flaming Jew” is a popular spicy flambé drink that’s as fun to drink as it is to make. Instead of a glass, get a beer mug and fill it with two ounces of rum with a particularly high proof. Then add four ounces of cinnamon schnapps, usually two ounces each from different brands, then a small amount of tobacco sauce and pickle juice. After that, set it on fire and serve it to guests. Make sure you blow out the flames before you drink it. Champagne is the usual New Year’s Eve celebration drink so why not try and mix it up a little this year? 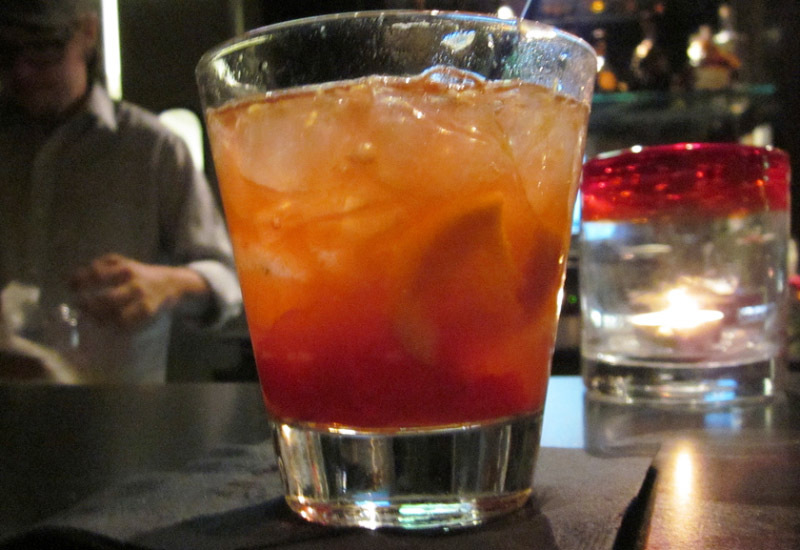 One way to bring in more festive flavors is with the “Poinsettia” cocktail. 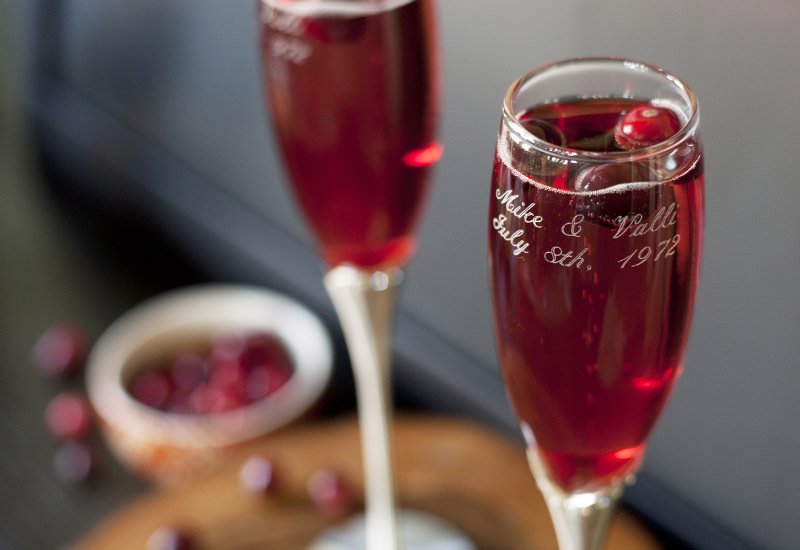 Start by taking your champagne flute and put in three ounces of cranberry juice. Then, add a small amount of Cointreau, probably half an ounce. After that, it is up to you how much champagne you add since there is not much room left in the glass, but whatever you add will help this drink take on a bright ruby color and enhance the flavor greatly.